I really do plan (constantly!) 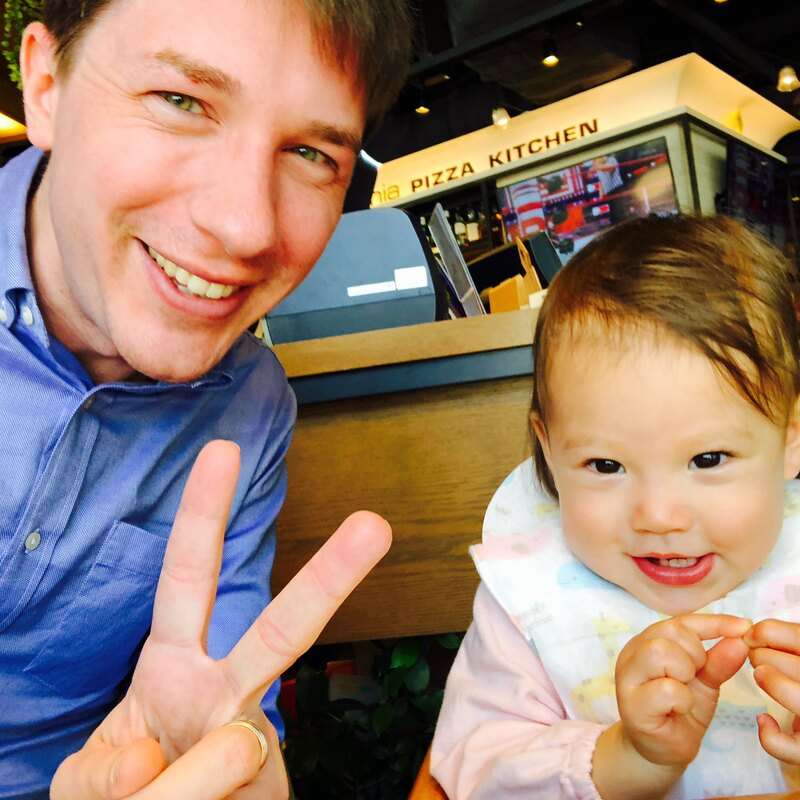 about posting more and more substantively to my microblog :) Alas, having a 1-year-old does insane things to one’s free time. Well, that’s all for now!